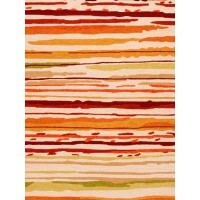 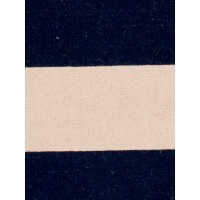 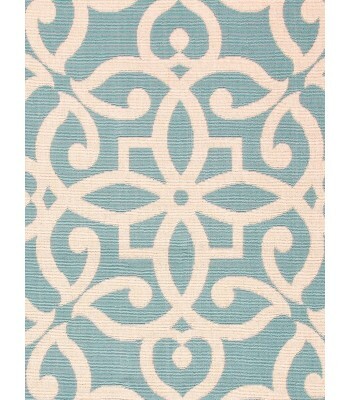 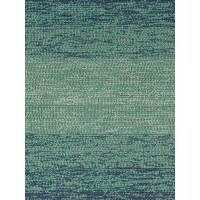 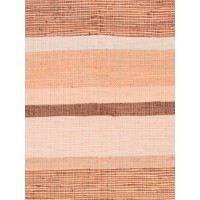 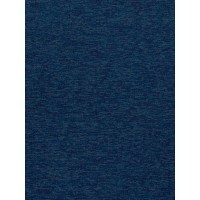 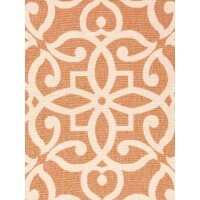 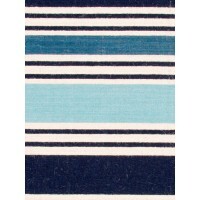 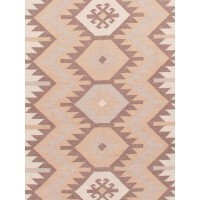 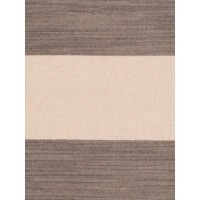 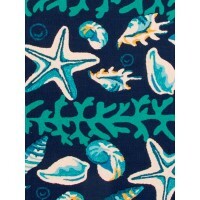 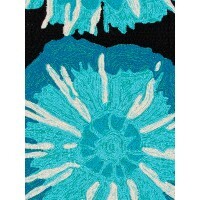 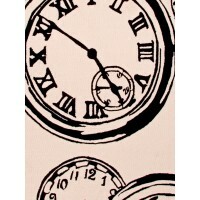 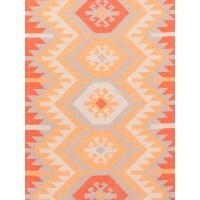 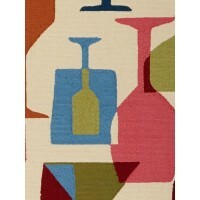 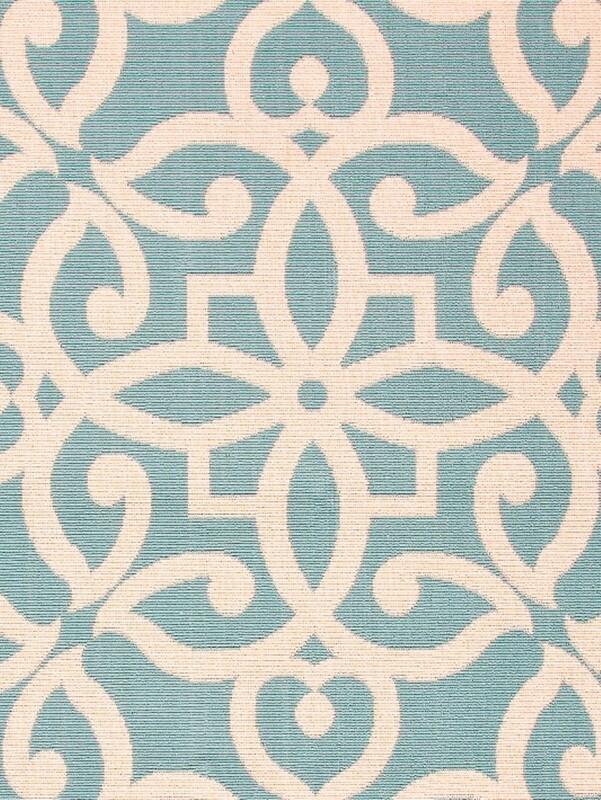 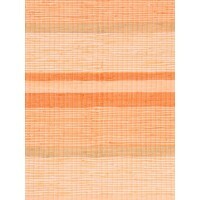 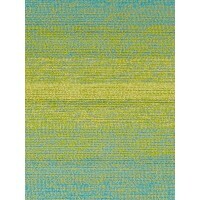 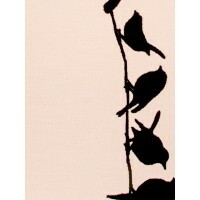 Buy Blues Bloom Scrolled Area Rugs Online in USA. 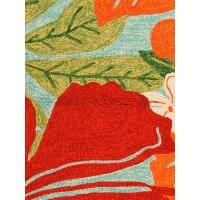 Description : The Bloom collection expresses the vibrant colors and motifs of natureﾒs beauty through unique border work, floral designs and large-scale patterns. 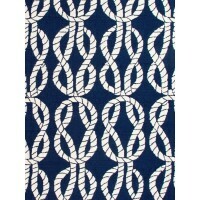 The looped construction creates a softer and more touchable texture than most outdoor rugs, and the polypropylene content makes for easy clean ups in both your indoor and outdoor spaces.